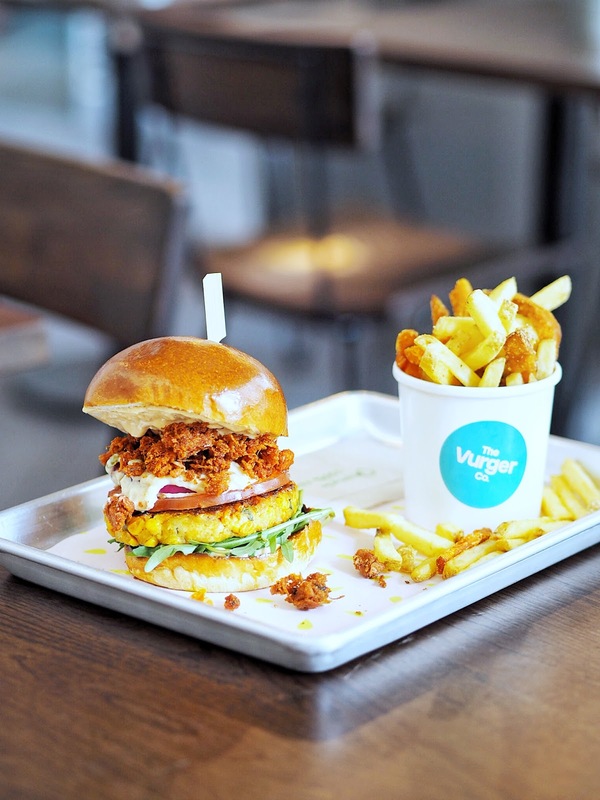 Last weekend I was kindly invited down to the Vurger Co. in Shoreditch to give their all-vegan menu a whirl. As a head's up, I'm not actually a vegan myself, I'm a pescatarian but I would absolutely love to go full veggie one day. 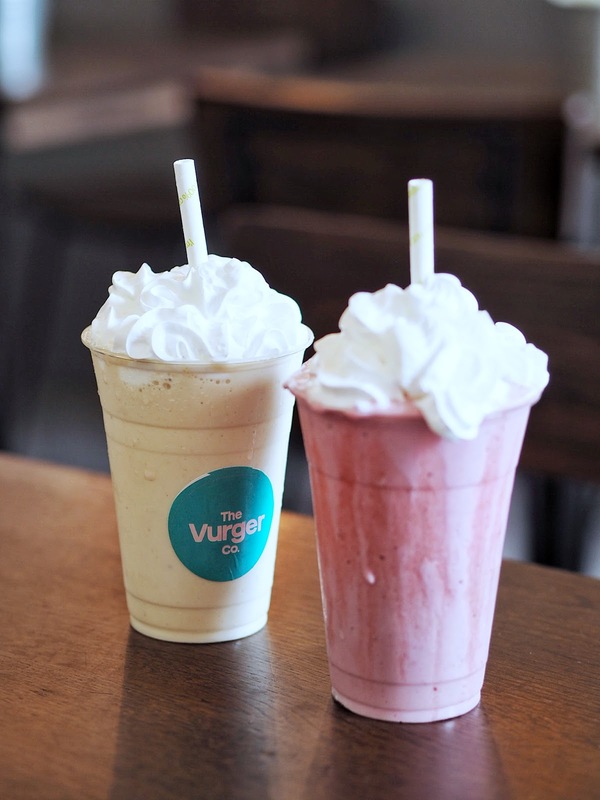 The idea of vegan food has kind of a reputation of being bland and no match for the original, and I've definitely experienced this before in restaurants, so I was intrigued to see how the Vurger Co. took on fast food while still keeping it yum.